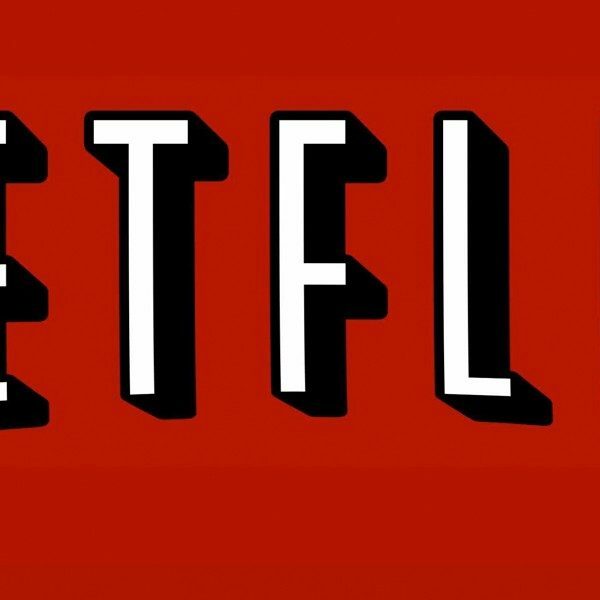 Netflix’s A Series of Unfortunate Events has finally announced the premiere date for its third season. When we last saw the Baudelaire orphans, the show ended on a cliffhanger – literally. Now, we will have to tune in on January 1st to see how the kids will make it out of Olaf’s latest trap. 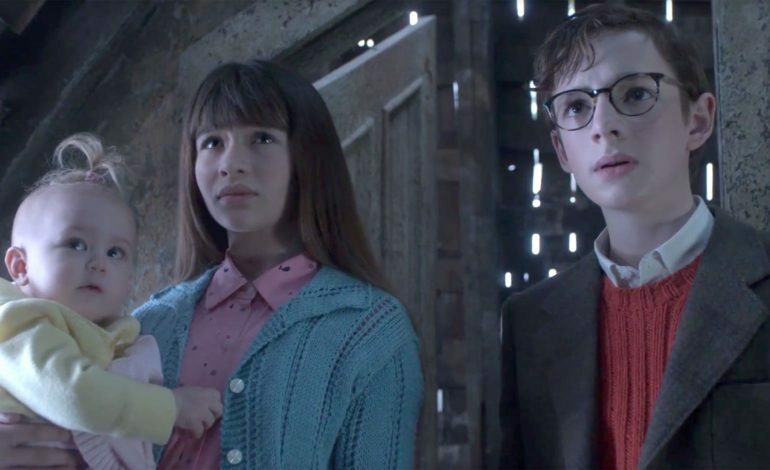 The Baudelaires, Violet (Malina Weissman), Klaus (Louis Hynes), and Sunny (Presley Smith), are trying to figure out who set the fire that killed their parents. Along the way, they discover some clues and an organization called VDF. Throughout the series, we see them under the care of different guardians as Olaf devises new schemes to take their inheritance. Lemony Snicket is just a pen-name that author Daniel Handler used while publishing the books. Executive producer Barry Sonnenfeld is aware of how the books played out and he hopes he can provide the fans with some answers. “When you see The End, you’ll think that it’s what Daniel always had in mind, though it’s not,” he says. “It wraps up in such a strong way that you may think we came up with the idea at the beginning of the first season.” The End is the last book of the Lemony Snicket series. You can watch the trailer for season three below.